You’ve undoubtedly heard many times over the historic words uttered by Neil Armstrong when the Apollo 11 LM Eagle touched down in the Sea of Tranquility on July 20, 1969 and when he stepped off the ladder onto the Moon’s dusty, desolate surface later that same day, but the success of the Apollo 11 mission wasn’t due to just the three astronauts who launched aboard the Saturn V at Kennedy Space Center. 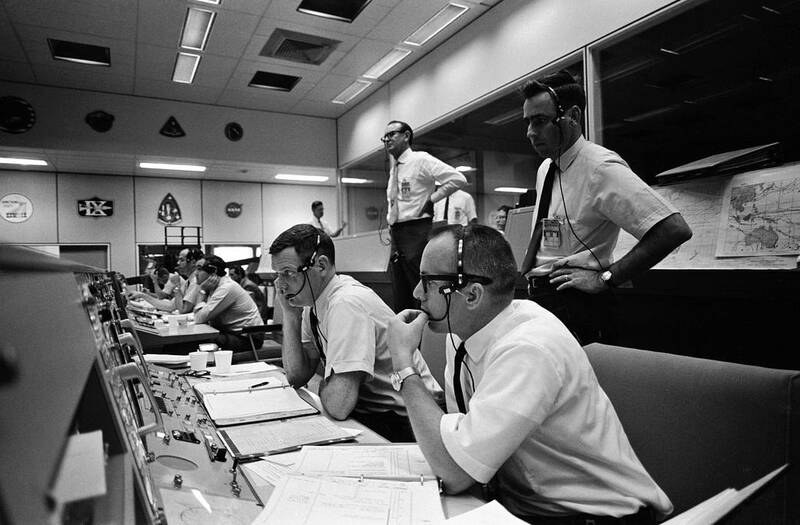 Entire teams of engineers and experts, data analysts and directors in monitoring stations around the world were in constant communication during the course of the mission, making sure the astronauts were safe and healthy and that the spacecraft was performing as needed to not only get them onto the Moon but also back home alive. Yes, “The Eagle has landed” was an incredibly momentous event for all of humanity and as such the words were heard on news channels around the globe, but the communication between all the people that made sure it could even happen wasn’t considered so newsworthy… and so for decades it has all been sitting on reels of tape, unheard by the world—until now. Using voice and speech-processing software developed under a 2012 NSF grant, researchers and volunteers from UT Dallas and NASA’s Johnson Space Center spent five years digitizing and transcribing archived Apollo 11 “backroom loop” recordings stored in vaults at JSC in Houston, and referencing them based on who’s talking to whom and about what. 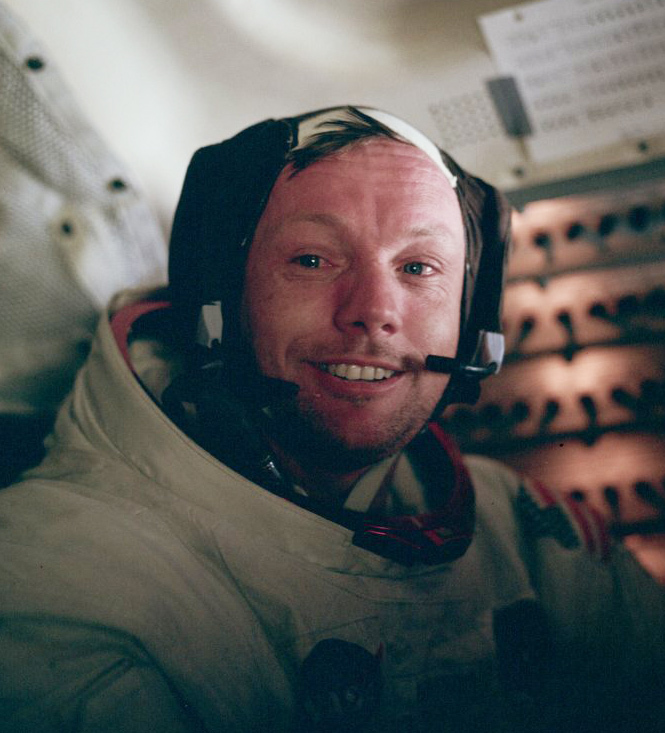 The result is over 19,000 hours’ worth—that’s 2.16 years—of digital conversations between engineers, system directors, and even Apollo 11 astronauts themselves en route to and from the Moon that have never been released. Read more about this story from NASA here.